The Madrid government sacked Catalonia’s president and dismissed its parliament on Friday, hours after the region declared itself an independent nation in Spain’s gravest political crisis since the return of democracy four decades ago. 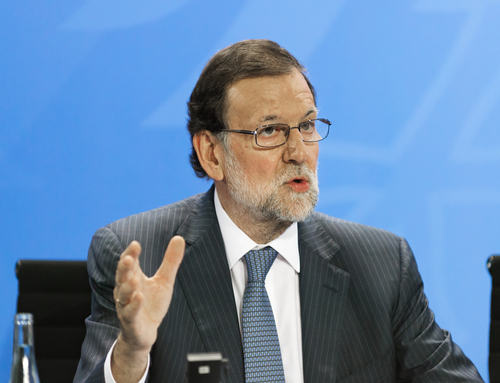 The Spanish Prime Minister Mariano Rajoy, who seems to think he has the power of Franco, called for new elections and fired the Catalan police chief. The crisis in Spain is a reflection of the crisis in the EU as a whole. This unprecedented dictatorial array of measures to seize control of the administration in Barcelona is so undemocratic, it is guaranteed to send warning signals to many other regions of the EU especially Italy. « Catalonia is not Just About Spain – it is About Brussels! !